Where ancient traditions meet contemporary psychotherapy. Where raising consciousness to a quantum worldview is as scientific as it is spiritual. Where psychotherapy can take its rightful place as the ultimate mode of healing—because all healing comes from the Mind. * and truly taking responsibility for ourselves. Drawing on the teachings of The New Thought Movement, A Course in Miracles, Eckhart Tolle, Barbara Marx Hubbard, Ken Wilber, Dr. Eric Pearl, Andrew Cohen, JJ Hurtak and a variety of other philosophical, metaphysical & psycho-spiritual frameworks Celeste has completed the first 2 books of the Trilogy for Celestial Psychology and they are available on Amazon. Celestial Psychology: A Workbook of Chakras, Psychological Theory & Conscious Evolution. The third book of the Trilogy- Celestial Psychology: A Textbook for Psychotherapists, Healing Practitioners & Conscious Evolutionaries will be ready mid 2019. Call for schedule of Psycho-educational and Psycho-therapeutic Group Therapy. These consist of consciousness-raising activities and include handouts, workshops exercises, homework assignments and lectures designed to assist the individual to overcome the trappings of the Egoic Mind. Thank you, Esther. 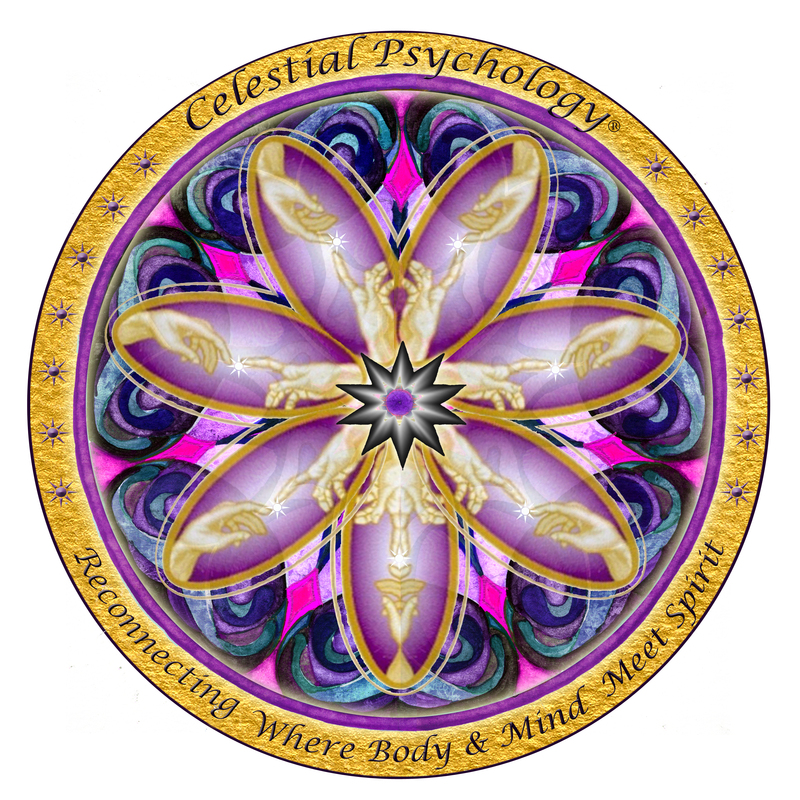 I’m launching my new website in a few days, http://www.celestialempowerment.com where you can sign up for my newsletter. Nice to have work acknowledged.